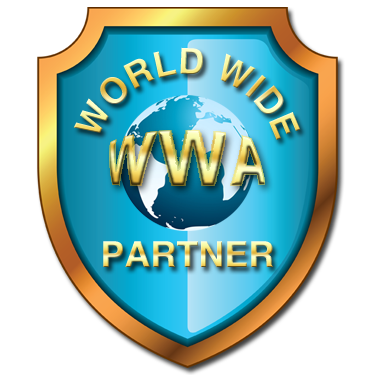 The World Of Global Online Marketing! Going back to the basics. No Glitter,No Gold Just Advertising. Real eyes on your advertising,All members can add their programs without having to wait.Upgraded members have a shorter timer. Refer new members and Get 25 credits added instantly to your account. I know your time and money is valuable,That's why I decided to role out this site so you don't have to wonder if your advertising is being wasted. I have taken my time and set this site up . The only way to earn cash here is through referring other members and they upgrade or make a purchase.